The Association of Malayalam Movie Artists (AMMA) president Mohanlal announced that Malayalam actor Dileep's resignation had been accepted by the body during a press meet in Kochi on 19 October (Friday). Mohanlal, The News Minute informed, said in the press conference that when he took charge of AMMA, Women in Cinema Collective (WCC) has asked for their clear stand on Dileep's case, to which AMMA had asked for some time to call the General Body. However, the situation altered with the Kerala floods. "They had also spoken to us about taking back the members who resigned, we did not know how to deal with it," Mohanlal said, adding that he was upset that he had become the target of the protests. 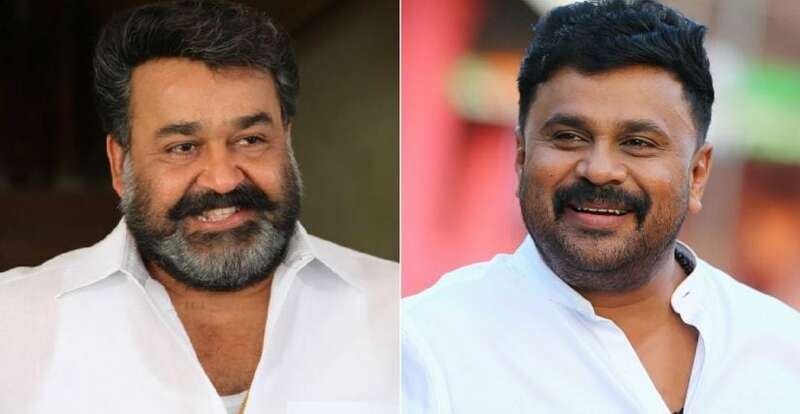 Mohanlal further said that when Dileep was asked to resign, he "readily" gave in after which the resignation was accepted. As per The New Indian Express, the decision of accepting the resignation got delayed because AMMA needed the permission from all members. 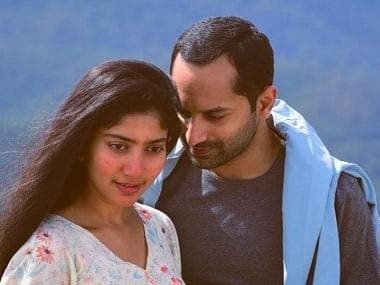 Dileep, who has been charged with abducting and sexually assaulting a female actor last year, was revoked from suspension to AMMA on 25 June 2018, even as Mohanlal stepped in as AMMA president on the grounds that it was done by a hurriedly-called executive meeting which was against the by-laws of AMMA. At a press conference on 13 October, WCC, led by actress Revathy, alleged that AMMA had not supported the victim whereas Dileep had got all the backing. On 15 October, AMMA came out in support of its chief, superstar Mohanlal, after being slammed by WCC.